As medical science understands more about fibromyalgia syndrome (FMS), pharmaceutical companies are racing to get the FDA to approve more fibromyalgia drugs. Doctors prescribe both the approved drugs and a broad range of off-label medications because they’ve found them to be effective. Lyrica (pregabalin): In June 2007, Lyrica became the first FDA-approved fibromyalgia drug. In clinical trials, people with FMS showed significant improvement in pain, sleep, fatigue and quality of life. Manufactured by Pfizer, Lyrica also is approved for treating the pain of diabetic neuropathy and postherpetic neuralgia. It’s also used, in combination with other drugs, to prevent partial-onset seizures in epileptic adults. The mechanism of action is unknown, but there is some data suggesting that it has effects on the release of neurotransmitters in the brain. Neurotransmitters are chemicals in the brain that transmit signals from one neuron to another. Cymbalta (duloxetine): The FDA approved Cymbalta as a fibromyalgia drug in June 2008. Cymbalta is classified as an SNRI, or serotonin-norepinephrine reuptake inhibitor. Serotonin and norepinephrine are both neurotransmitters that are generally deficient in people with fibromyalgia. SNRIs make more of them available to the brain. Cymbalta was previously FDA-approved for treating depression and diabetic neuropathy. Savella (milnacipran): A drug new to the U.S. market, Savella was approved in January 2009 as a fibromyalgia drug. Made by Forest Laboratories, Inc. and Cypress Bioscience, Inc., Savella is an antidepressant similar to Cymbalta except that it’s the first drug in the class to boost norepinephrine more than serotonin. The New Drug Application, filed in December of 2007, included data from two Phase III trials involving more than 2,000 patients. The company says data showed Savella was more effective than a placebo and was well tolerated. There were no deaths and the majority of side effects were described as mild to moderate. Milnacipran is sold in Europe under the names Dalcipran and Ixel. It has been on the market for a decade and is approved for depression in more than 50 countries. JZP-6 (sodium oxybate): Clinical trials of JZP-6 (the active ingredient in Xyrem) showed that it significantly improved sleep quality and reduced pain in fibromyalgia patients. JZP-6 is a central nervous system depressant and is thought to help the patient attain the deeper stage 3 and stage 4 levels of sleep. A Phase III clinical trial wrapped up in Sept. 2008 and at that time Jazz Pharmaceuticals anticipated sending a New Drug Application to the FDA by the end of 2009. Results of further Phase III trials are pending, but the company says findings supported earlier positive results. Xyrem is FDA-approved for cataplexy (sudden loss of muscle control) and excessive daytime sleepiness in patients with narcolepsy. Note: Because of its potential for abuse, Xyrem is a Schedule III federally controlled substance. Pipex Pharmaceuticals hopes to get Effirma approved in the United States for the first time, and in April 2008 the company announced that the U.S. FDA granted it an Investigational New Drug Application. That gives the company permission to conduct a randomized, double-blind, placebo-controlled Phase II clinical trial for Effirma as an FMS treatment. Oral flupirtine has been approved in Europe for more than 25 years. There, it’s used to treat pain from several sources, including surgery, cancer, trauma and liver disease. Pipex, however, hopes to show that it treats more than just the pain of FMS, but improves mood, fatigue, cognitive problems, sleep disturbance and overall functionality. Antidepressants: Antidepresants raise levels of certain chemicals in the brain, including the neurotransmitter serotonin and the stress hormone norepinephrine — both are low in people with depression or FMS. Dual Reuptake Inhibitors: This class includes Cymbalta and Savella. Other examples of these drugs are: venlafaxine and nefazodone. Tricyclic Antidepressants: If taken at night, these drugs can help people with FMS get better-quality sleep. They also increase the effects of pain-killing endorphins and help relax sore muscles. Some tricyclic antidepressants commonly used to treat FMS include: amitriptyline, doxepin and nortriptyline. Selective Serotonin Reuptake Inhibitors (SSRIs): These drugs get the brain to release more serotonin, which helps regulate sleep, and they sometimes help people with FMS feel less tired and get relief from other symptoms. However, they can interfere with sleep. Examples of SSRIs are: fluoxetine, paroxetine and sertraline. All of the medications listed here have potential side effects and can cause serious medical issues if you stop taking them too suddenly. It’s important to stay in touch with your doctor to discuss any problems or dosage changes. Studies show that opiates typically aren’t effective against FMS pain. However, they are frequently prescribed for it, and many patients say these drugs do provide relief. To address fears of opiate abuse and addiction, the American Pain Society has issued guidelines for doctors. Be sure your doctor knows about all drugs and nutritional supplements you’re taking. Talk to your doctor or pharmacist about side effects and possible negative interactions. To see lists of side effects and check drug interactions, visit the About.com Drugs A-Z. If you have adverse reactions to a medication, be sure to report them through the FDA Safety Information and Adverse Event Reporting Program. I have a condition called Postural Orthostatic Tachycardia Syndrome, which can be linked to Fibromyalgia, however this is not the only cause. Not sure if the drugs can also help reduce the symptoms of both illnesses? Your article is excellent information provide to us, that is very useful…I like your article about Fibromyalgia Drugs. I truly enjoyed reading it! Of the three Fibromyalgia Drugs that are FDA approved, Savella (milnacipran);Lyrica and Cymbalta, all three have significant reported side effects. The most commonly reported by participants in their trials were: dizziness, fatigues, nausea, dry mouth and hypertension. Obviously if using off-label medications, the side effects could also increase. Hi Craig. Because of those side effects, and others, I don’t take any medication for my Fibromyalgia. Between exercise, supplements for joints and trying to take it easy, I can get through the day. I also take a muscle relaxer every night, which helps me. 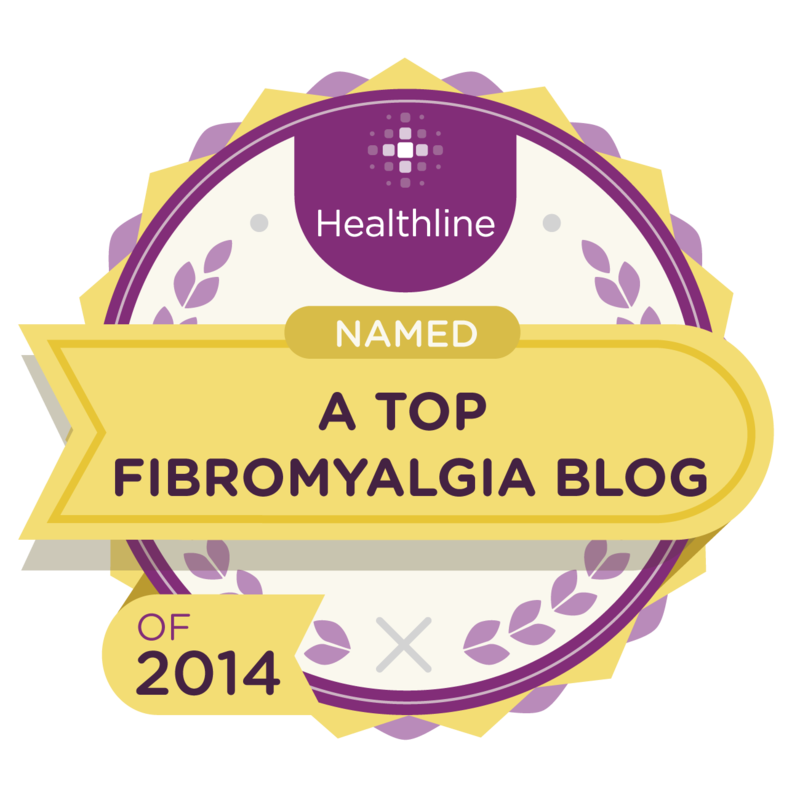 Fibromyalgia syndrome affects the muscles and soft tissue. Its symptoms include chronic pain in the muscles, fatigue, sleep problems, and painful tender points or trigger points at certain parts of the body. Fibromyalgia pain and other symptoms can be relieved through medications, lifestyle changes, stress management, and other fibromyalgia treatment. Two composite endpoints were utilized for each of the two pivotal trials: Composite Pain and Composite Syndrome. Composite endpoints consist of at least two single endpoints that are evaluated separately and given equal weight when combined. Advantages include statistical precision along with smaller, less costly trials since the total number of events is increased. Since fibromyalgia is a chronic condition, the original FDA reviewing division requested 6-month studies. However, when an FDA reorganization resulted in a transfer of milnacipran to a new division, that division dropped the 6-month requirement (no explanation given), very convenient for the sponsors since neither pivotal trial showed any statistical efficacy beyond three months.